Thank you to all who participated! 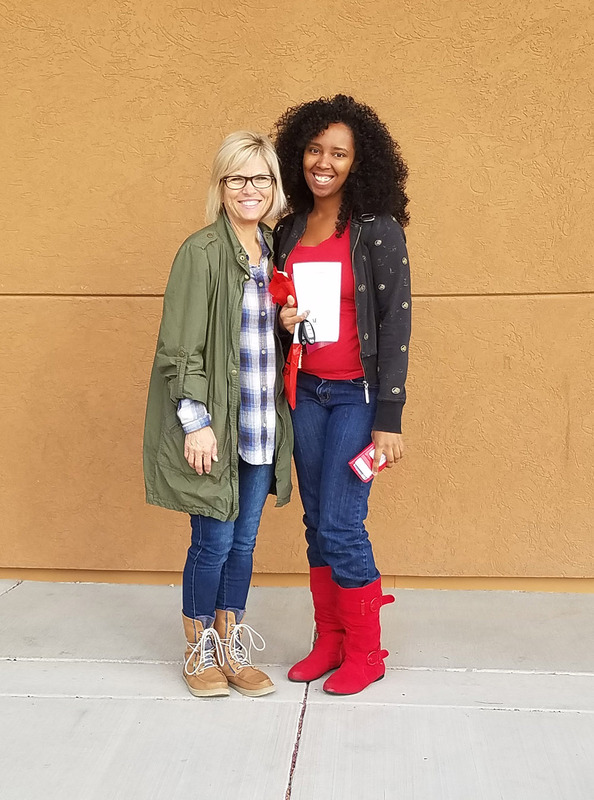 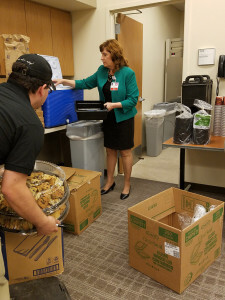 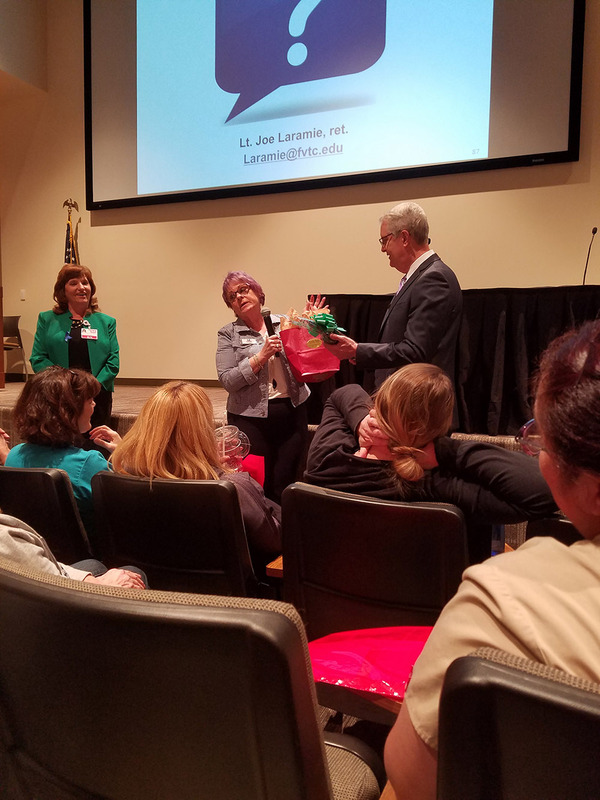 More than 250 people attended April 6 as Assistance League of Antelope Valley and Antelope Valley Hospital presented a free training session covering topics related to keeping our children safe. 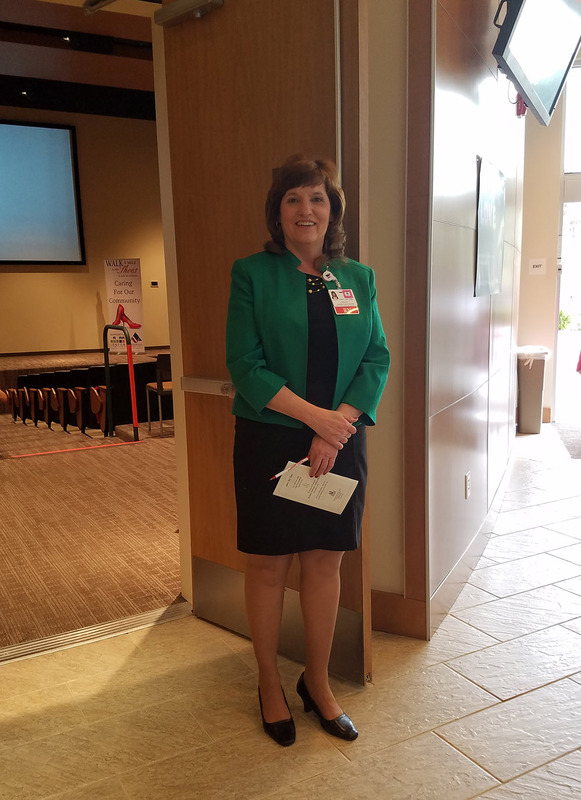 Chairman Dondra Arcidiacono greeting folks for the Child Abuse Awareness Training. Mary Reina, director of Antelope Valley Hospital Forensic Services Unit, getting ready to speak at the event. 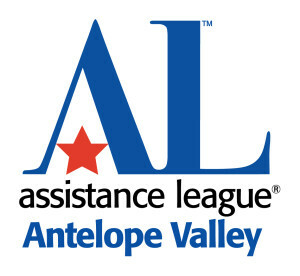 Assistance League of Antelope Valley extends sincere thanks to speaker Lt. Joe Laramie. These are the volunteers from the Palmdale High School Girls Softball Team. They were wonderful! 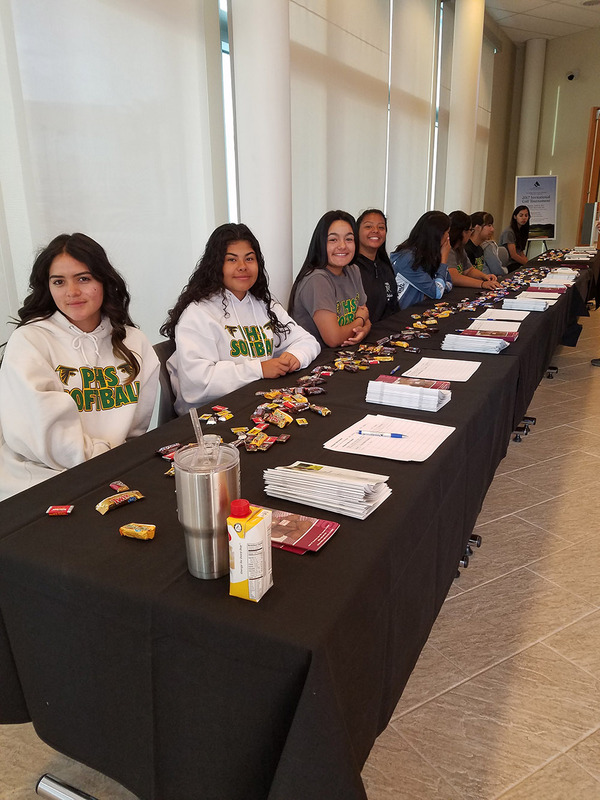 They helped us put the lunch area together and did all of the registration.